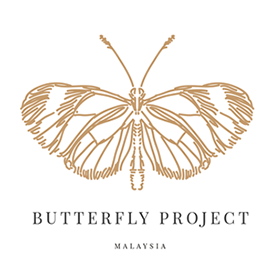 Do you know The Butterfly Project? 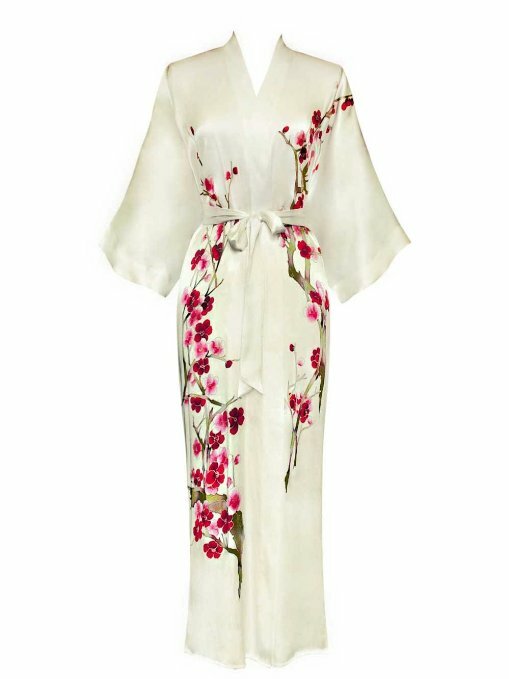 It is a community of independent beauty and lifestyle bloggers. 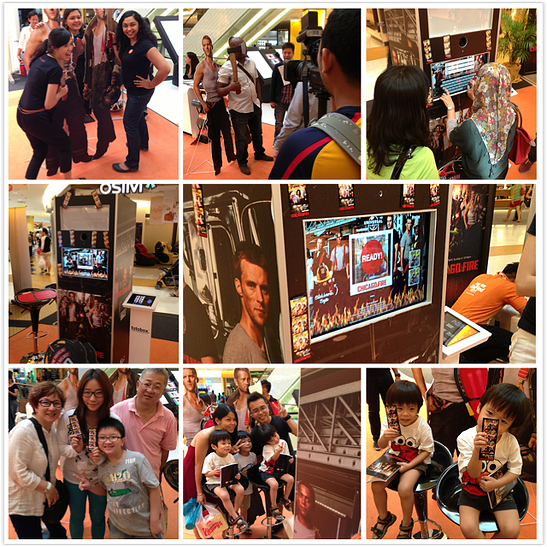 so that all bloggers can gather, exchange information or just simply to make friends. Lets join the Spa Party together! here's the link to the FB page The Butterfly Party. 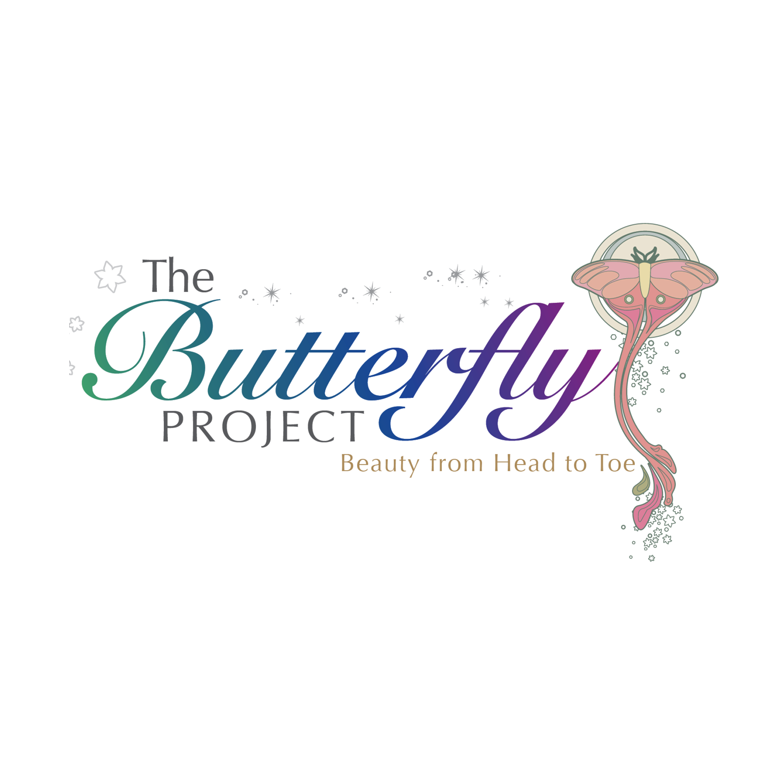 The Butterfly Project is holding up another event that is going to be held on 29 June 2013 ! Only 50 blogger/vloggers are going to be selected to have their time to enjoy themselves with bathrobes and flip flops. With so many collaborators involving, this spa party going to be a blast! This is the list of the collaborators who are joining the fun! Thanks to Tammy who really work hard on finding sponsor and brand who want to collaborate together to make this thing happen. 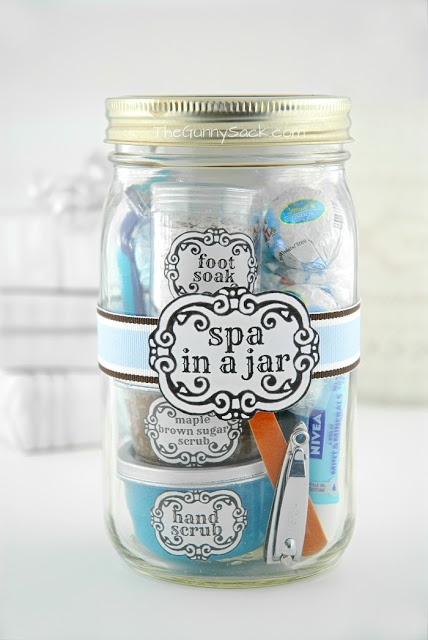 Spa In A Jar: as party favor or gift. 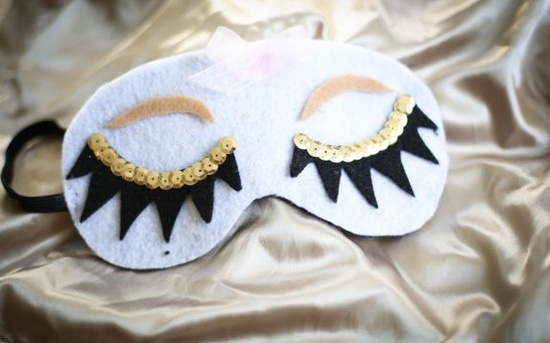 Sleep Mask...this would be a great craft station at a spa party! I love eat and Idea Food Selection the main sponsor for our food and drink in the Spa Party. 2. ''Girl Weekend Away' - Pampering session and lots of fun activities! Second of course i wanted to make new friend with other beauty blogger and vlogger. So that i could know them personally. Sharing beauty tips with other is great especilly you will find someone with share the same interest with you. That extremely excited right? 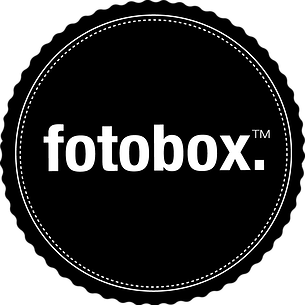 I can't wait for that day to come and take picture with new girl friends because this time, Fotobox has come out with an unique idea for the invites guests! Once you're married, it might be hard to get away for a weekend with the girls. Such a trip will give you time for "being wild" as well as time to catch up with each other and have spa time. 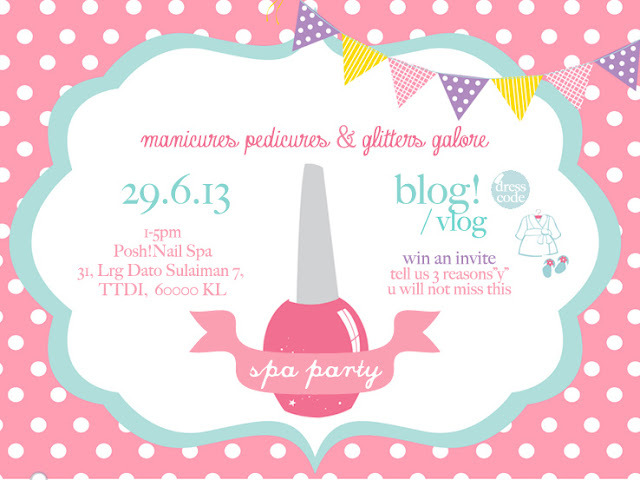 Spa party are a best way to get together with blogger and vlogger. and at the same time we can get express spa treatments, including manicures, pedicures, massages and mini-facials.What a wonderful moment! 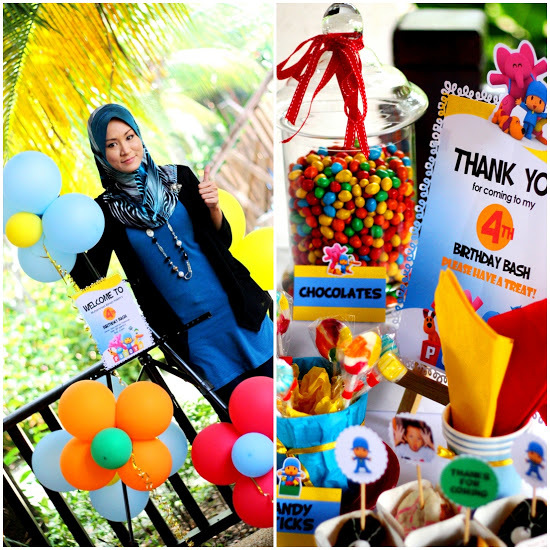 Then, with the cute Fotobox, you can snap picture with prop and with awesome frame design!! Do you know what OnlyBeauty will be doing for the Spa Party? 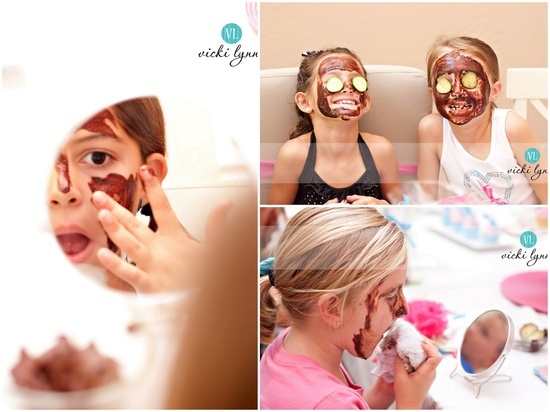 Beauty in the Dark, one of the fun activity for spa party! 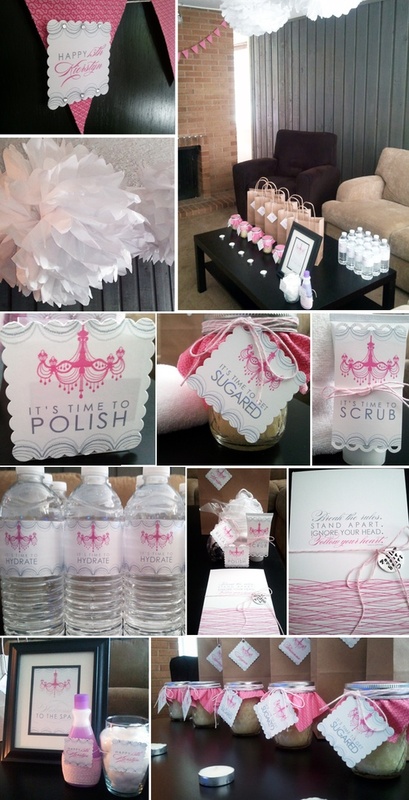 This beloved theme is perfect for a spa party. It can be as extravagant as going to a spa for a pampering weekend, paint each other's nails and eat delicious food. 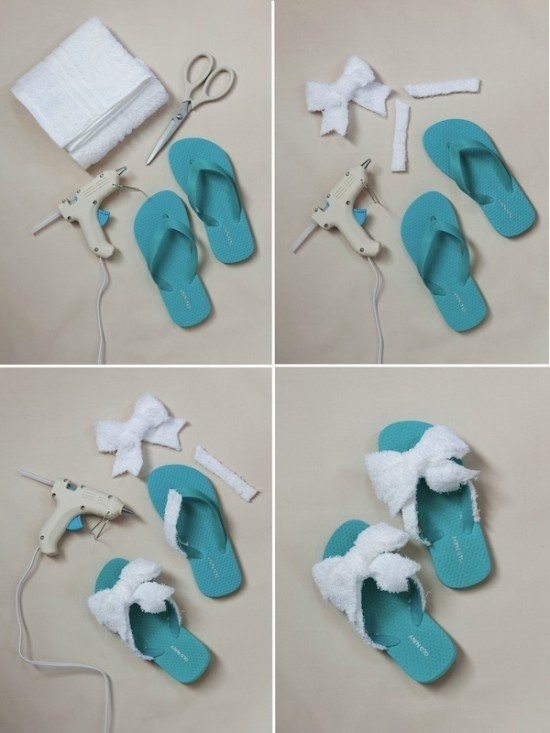 What do you get when you combine bathrobes, flip flop, facials, pedicures, manicures, and fun? fantastic right? sounds excitingly wonderful moment!